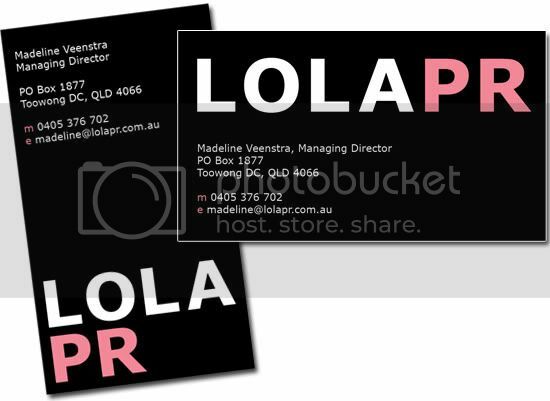 Business identity and web presence for a boutique PR company who targets Australian fashion, beauty and lifestyle labels. 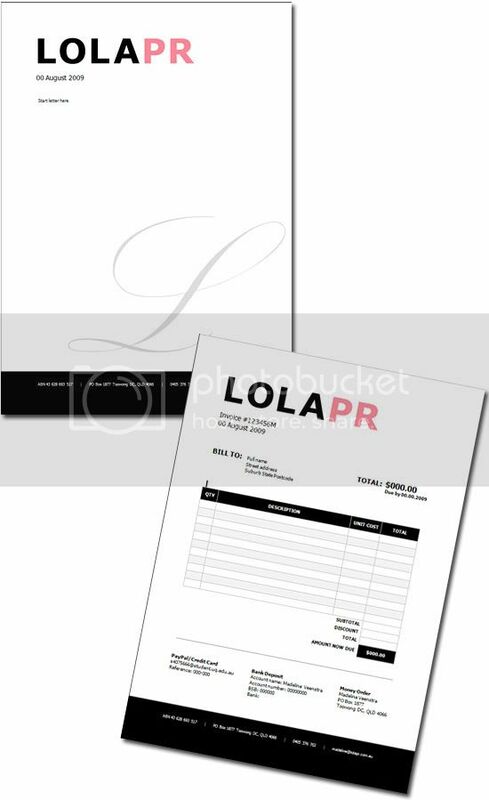 The client requested a youthful, fresh yet strong look for the Lola PR image. Includes website with CMS (content management system), matching blog layout, two versions of business card, invoice and letterhead. is this some of your freelance work? Great job! I really like how you did the font. 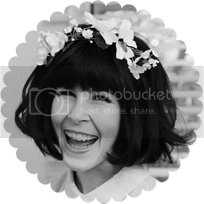 Your design is sweet but bold - nice.